Sarah Nader- snader@shawmedia.com Cary-Grove's Jake Ladewig brings the ball down field during Wednesday's second-round playoff mach against Lane Tech May 21, 2014 at Cary-Grove High School. 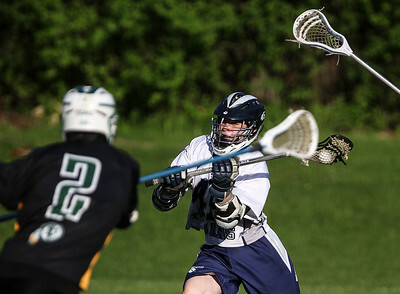 Cary-Grove won, 18-4. Sarah Nader- snader@shawmedia.com Cary-Grove's Alec Johnson throws the ball during Wednesday's second-round playoff mach against Lane Tech May 21, 2014 at Cary-Grove High School. Cary-Grove won, 18-4. Sarah Nader- snader@shawmedia.com Cary-Grove's Ian Houston catches a pass during Wednesday's second-round playoff mach against Lane Tech May 21, 2014 at Cary-Grove High School. Cary-Grove won, 18-4. 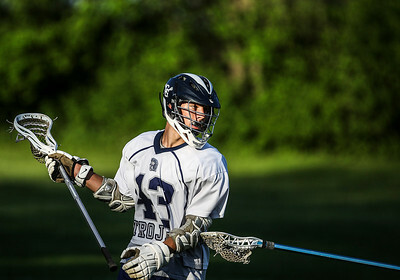 Cary-Grove's Jake Ladewig brings the ball down field during Wednesday's second-round playoff mach against Lane Tech May 21, 2014 at Cary-Grove High School. 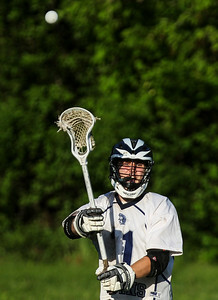 Cary-Grove won, 18-4.